RECOVERY is a concentrated antioxidant system from the highest form of active, bio-available Vitamin C, and provides up to eight times the antioxidant protection from free radicals in sun exposed skin. Overtime, this concentrated serum provides optimal performance by reducing the appearance of sun spots and discoloration, refines skin texture and as minimizes existing wrinkles all in pursuit of the appearance of even clear glowing skin! Directions: Wash and pat skin dry. If you are going to use a toner, apply the toner before the serum. Apply a small amount to entire face, neck and decollete. Allow to dry. May be used daily and under make up. *Certified Organic, Vegan, Contains NO Alcohol, GMO’s, Parabens, Phthalates or Petrochemicals. ✔Please check product ingredients for any known allergies before making a purchase to avoid allergic reaction. Remember, only you know your body! 🌿 Natural ingredients may vary in color and consistency. This is a water based Serum. – *Aloe Vera Extract is exquisitely known as an excellent moisturizer, skin protectant, humectant. It contains vitamin B complex, folic acid, vitamin C and carotene (a precursor of vitamin A). -*Cassia Angustifolia Seed Polysaccharide is a botanical hylauronic acid retrieved from the Cassia Angustifolia, a native plant to India known for its skin moisturizing properties and its high content of polysaccharides. These polysaccharides have shown to mimic hyaluronic acid, a component of the skin which assists tissue repair and protection. When applied topically this plant based hyaluronic acid penetrates the dermis to secure moisture and in turn support the skins elasticity and structure. Not only is hyaluronic acid directly correlated to increases in skin moisture, it can adjust its moisture absorption rate based on the humidity of the environment. This natural extract also functions as an anti-inflammatory. – Ferulic Acid (this is particular), is derived from rice bran and provides potential membrane antioxidant activity, suppresses melanin generation and absorbs and protects against ultraviolet wave damage. -*Geranium is an elegant flower effectively used and known for its ability to regenerate skin tissue. It has been proven to be excellent for rebuilding scarred, damaged, and broken down skin cells and prolific in renewing even severely burned skin without leaving any discoloration or scarring behind. -*Gotu Kola was the principle ingredient in a famous elixir called Fo Ti Tieng, a brew that had an astounding reputation as Fountain of Youth. Gotu Kola works specifically to stimulate the production of collagen in the skin and regenerating new skin cells. This translates into beautiful renewed, supple skin. Gotu Kola greatly enhances the integrity and vascularization of connective tissue and skin, hastens wound healing, improves elasticity and rejuvenates blood vessels for improved circulation to the skin. – *Horsetail, a descendant of ancient plants contains one of the most concentrated forms of silica, a major building block for hair, skin and nails and an age old secret to beauty. Hair, nails, and skin all thrive on silica, drinking it up like water in a desert. – MSM (Organic Sulfur)- MSM has been present in the oceans, soil, and atmosphere of the Earth and occurs naturally in the human body. It actually makes up 5% of the human body and is essential for every organ, cell, tissue, hormone, enzyme, antibody, and function found in the body. This whole food is a beautifying mineral and used continually to replenish for optimal care. -Sodium Ascorbyl Phosphate (Vitamin C) is one of nature’s most powerful antioxidants. As the natural aging process and environmental hazards increase the amount of free radicals in the skin, ascorbic acid and its derivatives can effectively neutralize these damaging agents and prevent further damage. Ascorbic acid has been shown to increase the synthesis of collagen in the skin to reduce the appearance of wrinkles and to block the melanin synthesis pathway, reducing age spots and lightening skin. Each CHIKYU product is made with purity in mind. Therefore, our products are made to order and handcrafted in small increments without the use of harmful toxic agents or chemically derived preservatives. CHIKYU’s RECOVERY will sustain a shelf life of no more than 3 months from the date it was made. This product may be refrigerated to sustain longevity. Once your product is made, an expiration date will be provided. ♻ When finished with product, please reuse, or recycle container. 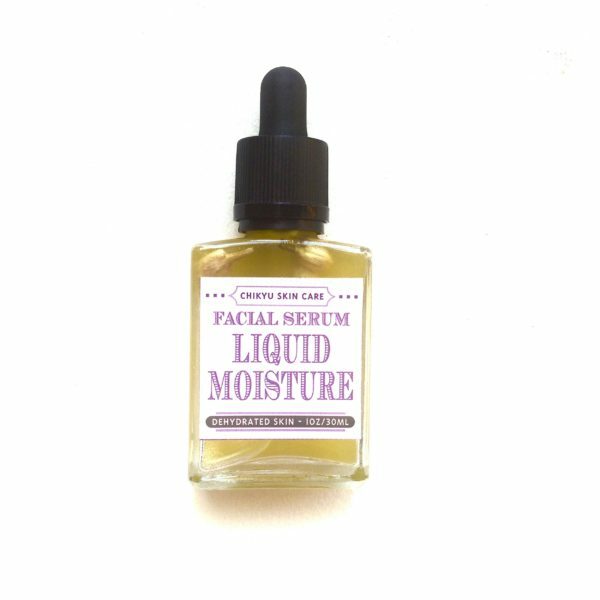 This serum has helped with clearing up and smoothing out scarring texture on my face! It’s also lightly moisturizing, which is nice for my combination skin! The items came in very nicely packaged with a lovely handwritten note. I have always appreciate good packaging and this really tops the chart. On to the item, another great product. I have been using it day and night. Soaks right into my skin and I wake up to soft supple skin. Works well under makeup and my makeup stays on really well. Most importantly, I bought this for a dark spot and I am overjoyed to say that the annoying spot has lighten considerably. Will definitely continue to use. So in love with this serum. This is the hold grail of all serums. Soaks right into my skin, smells wonderful. My makeup holds up all day with this. Not to mention the excellent customer care and packaging from Lynn. Thanks!! 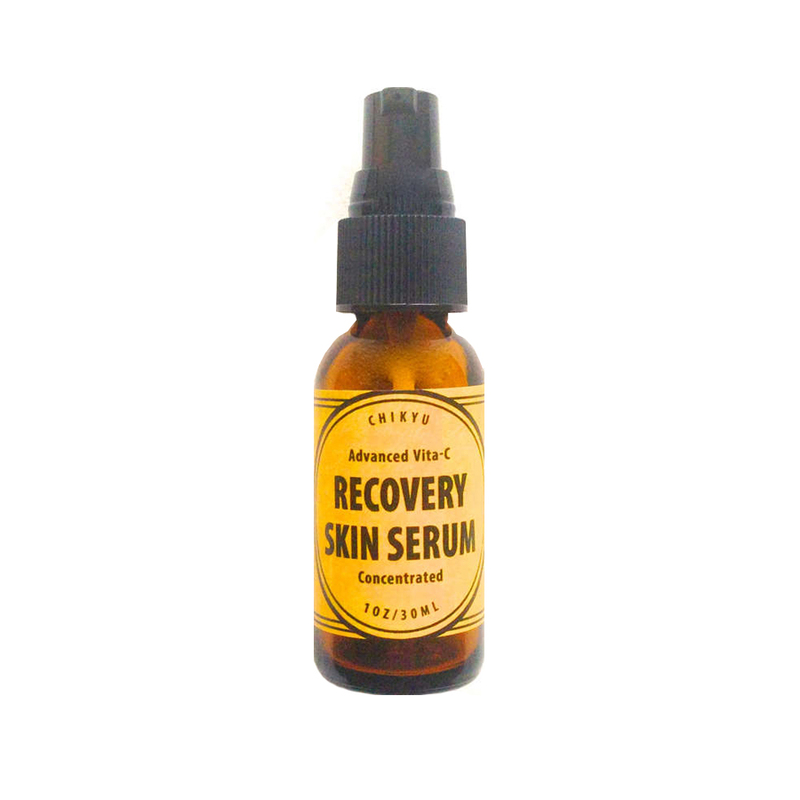 This serum is great! It definitely is helping with the melanin problem I have on my face. I will definitely be buying this serum again! My skin drinks this up. Not greasy at all, and just 2 or 3 drops go a long way! Loved my sample size bought a full bottle. Has a nice texture. Let me start my saying first that the packaging was so neat and cute! I am a sucker for packaging and the details. I have been using the product almost every single night and I have seen some changes in my skin, one change especially is the lightening of some acne scars on my face. I will be purchasing a larger bottle soon!! I absolutely love the attention and detail taken in the packaging of the products!! Just lovely makes you not want to even open it. This is my second order of the serum and this stuff is the real deal, the more that I use it the more that I see these darks spots from acne scars start to clear up. As long as this product is available I will continue to order it. 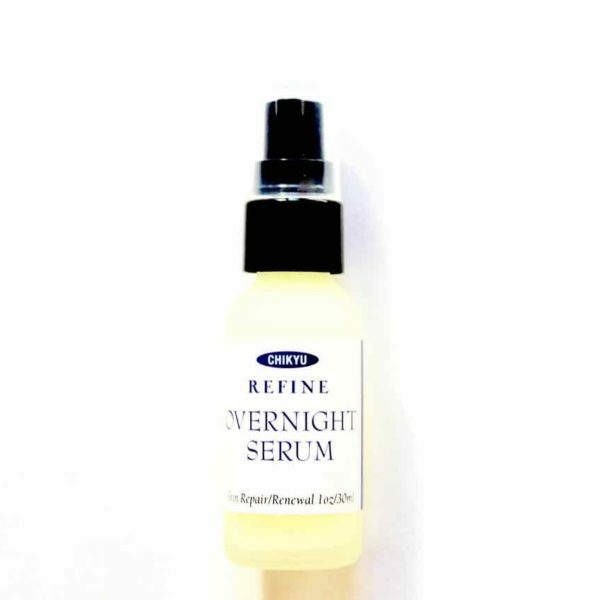 Love this serum! Sinks right into the skin. No worrying ingredients. Thank you for the free gifts which were also great. 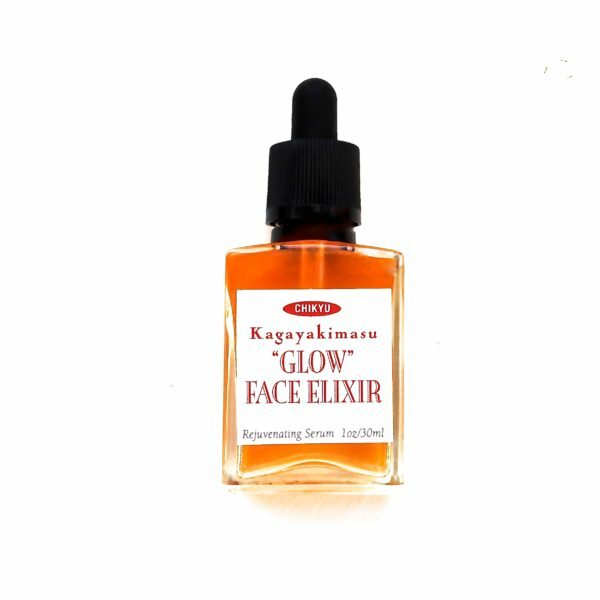 The glow face elixir leaves a nice light sheen on the face. Seller is also very professional. Items nicely packaged. 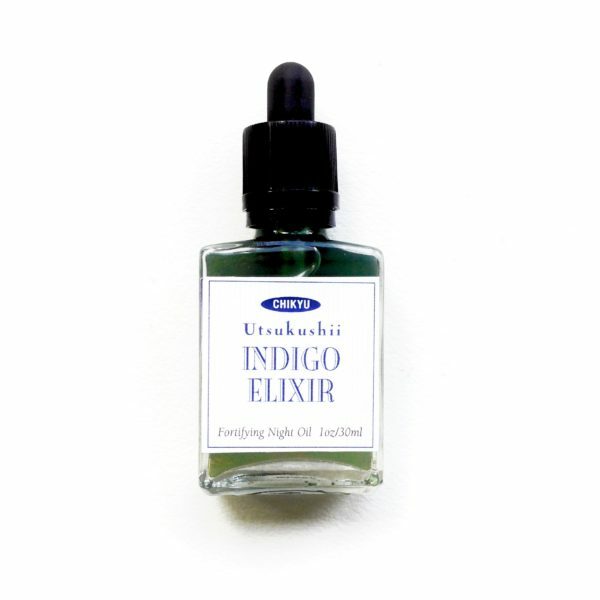 Another effective AND amazing serum from this shop! The ingredients are all natural and work synergistically to truly transform your skin with clarity, hydration! THANK YOU for a WONDERFUL C serum!